“The environmental benefits of recycled raw materials must be translated with fiscal instruments in order to encourage companies to consume them first and foremost,” said Jean-Philippe Carpentier, President of FEDEREC, the federation of recycling industries in France. Indeed, it is often still cheaper to manufacture products using virgin raw materials rather than recycled ones, Carpentier pointed out, making the case for financial incentives to encourage the transition to a low-carbon, circular economy. 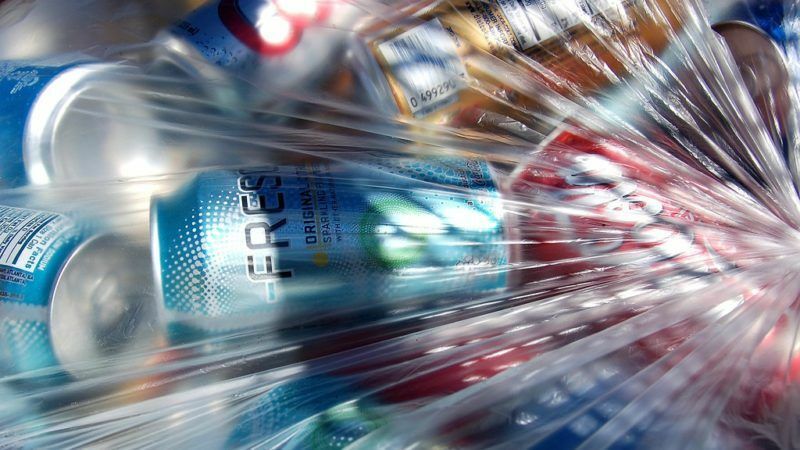 “The European Commission could hand over CO2 quotas for recyclers to sell back on the carbon market,” Carpentier told a EURACTIV event held on 17 October with the support of FEDEREC and EuRIC, the European Recycling Industries’ Confederation. What’s important, Carpentier stressed, is that the eventual ‘monetisation’ of recycling activity does not just benefit one industry or sector but the entire value chain – from collection, to sorting, recycling and usage of secondary raw materials. Carpentier did not come to Brussels alone or empty-handed. Next to him was an official from the French environment agency ADEME, with whom FEDEREC partnered to produce a ground-breaking study exploring the energy and CO2 savings associated with recycling in France. The result of the study, based on a life-cycle assessment, is staggering. In total, recycling in France prevented the equivalent of 22.5 million tonnes of CO2 emissions in 2014. This represents 4.9% of total annual emissions in France – equivalent to 20% of the country’s automobile fleet and 100% of emissions from air transport. In terms of energy savings, recycling represented 124 TWh of saved energy – the equivalent of 18 nuclear reactors, or 80% of the yearly consumption of French households, the study found. The value of recycling was more obvious for some materials than others. A tonne of recycled ferrous metal for example avoids the equivalent of 57% of CO2 emissions compared to one tonne of primary steel using virgin raw materials. The percentage rises to 89% for PET plastics, 93% for aluminium and 98% for textile recycling. And the study goes on, looking at things like glass, end-of-life vehicles, wiping cloths, e-waste, paper and cardboard, building waste and copper. For aluminium, the study showed a huge difference in CO2 intensity between virgin materials and recycling, which gives an indication on the price of the aluminium scrap, said Manuel Burnand, Director Gerenal of FEDEREC. “Why do we have high value for aluminium scrap? Because it’s easier to produce aluminium coming from scrap than from primary material. And it’s the same for steel,” Burnand explained, saying this is why recycling has picked up for those types of materials. The perverse effect, however, is that it has become cheaper to produce aluminium using virgin raw materials than recycled aluminium scrap. Hence the recyclers’ call for financial incentives. EU appeals to recyclers: We need your data! Karmenu Vella, the EU’s environment commissioner, welcomed the FEDEREC study, saying it helped make the case for the circular economy package of waste and recycling laws, which are entering three-way talks between EU institutions after the European Parliament voted on the package in March this year. “We all want higher recycling rates for the multiple benefits that they bring,” Vella said in a video address to participants at the EURACTIV event. But “to get there, we need data that are consistent and reliable,” he said. “That’s why a life-cycle assessment is so important,” Vella added. According to Angélique Delahaye, a French lawmaker from the centre-right European People’s Party (EPP), one of the key difficulties is to harmonise waste definition as well as the method to calculate recycling rates across countries. “In fact it’s only through harmonisation that we will be able to compare recycling levels in each member state,” Delahaye stressed, saying these were “crucial” aspects of the debate on the circular economy taking place in the European Parliament. An de Schryver, an official from the Commission’s environment directorate, called on the recycling industry to open its statistical books, saying open data was vital for the circular economy to come about. “One important thing for us is free data,” Schryver pointed out, saying the Commission currently had to buy its data from industry to measure things like CO2 emissions from trucks. “For recycling, it would be things like energy consumption, or the use of chemicals products which are used during the recycling process to clean plastics for example,” she indicated. “We are asking industry-specific data but also a common database – that everybody uses the same background data,” Schryver told participants at the EURACTIV event. 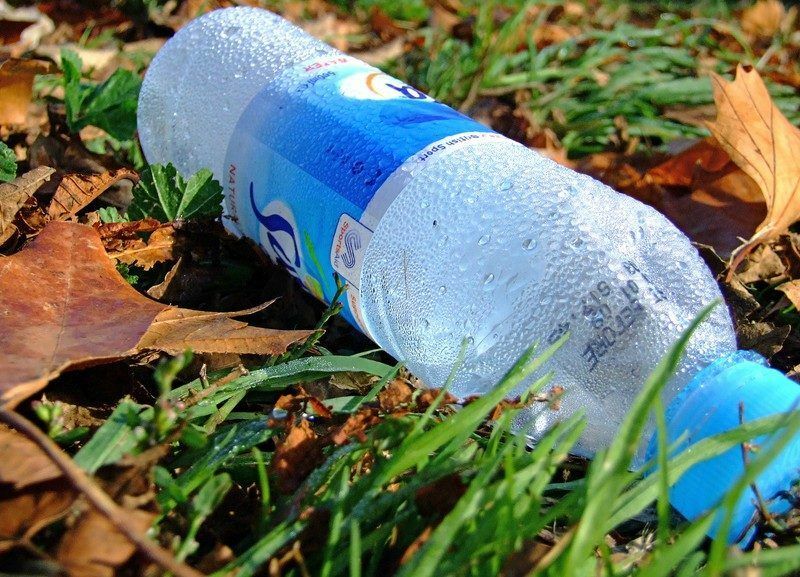 The European Commission is preparing a new strategy on plastics for publication later this year, and said it was working with manufacturers to help change their products and packaging. But the Commission official said data was hard to collect – “especially for plastics” – because recycling techniques can vary from one recycling plant to another, making country-specific statistics irrelevant. Schryver was dismissive however about calls to reward recyclers with CO2 pollution permits. The Commission’s own Product Environmental Footprint (PEF) process is “looking more broadly at resource use and consumption,” she said, referring to a series of pilot projects to measure the environmental footprint of products ranging from decorative paints to footwear, solar panels, wine or pet food. “We are discussing today what can be done,” Schryver replied when asked about ways to reward recyclers for the avoided CO2 emissions and energy use. But in any case, she pointed to a lack of reliable data on material flows that would be necessary to underpin any EU-wide policy based on financial incentives for the recycling industry. Carpentier admitted that collecting industry data was a challenge, even for a large trade association like FEDEREC, which produces an annual report on its environmental impact. “There is no reason why we shouldn’t communicate data publicly,” Carpentier replied when Schryver asked whether FEDEREC would be ready to share its statistics. “And maybe we can exchange this against a few CO2 quotas,” he told Schryver. However, Carpentier said that work still needs to be done at European level to collect data meeting the requirements set by the FEDEREC methodology. “We are probably one of the only federations in Europe to publish annual recycling figures,” Carpentier pointed out. “And when I ask my colleagues in other federations, they tell me they are incapable of doing the same,” he said, explaining that trade associations in other countries were often too small to start collecting data in a systematic way. “There is a lack of data, there is a lack of transparency. So I think there is a huge amount of work to do at the level of European recycling federations,” Carpentier said. The European Federation of Waste Management and Environmental Services industry (FEAD) has called on EU regulators to "maintain the ambitious legally binding targets for recycling and landfill diversion," saying they are "a central part" of the revised circular economy package. In a statement issued in view of the trilogue meeting on the Circular Economy Package on 25 October, FEAD called on EU regulators to adopt "concrete demand-side measures" to boost recycling treatment capacity in Europe. This had become all the more important, FEAD said, because of China's decision to ban imports of certain waste streams as of January next year. 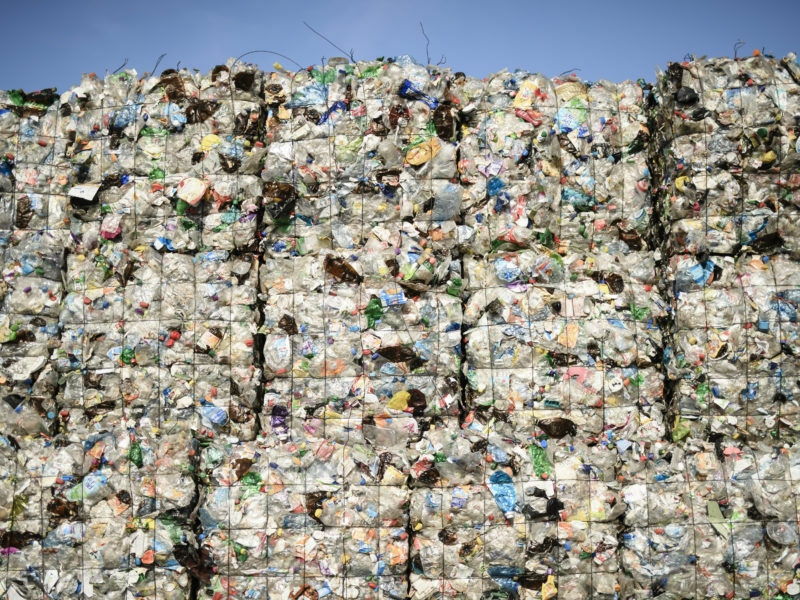 "Over recent years, falling oil prices have lowered the price for virgin plastics, creating a price gap with recycled materials leading to the closure of recycling plants and job losses. 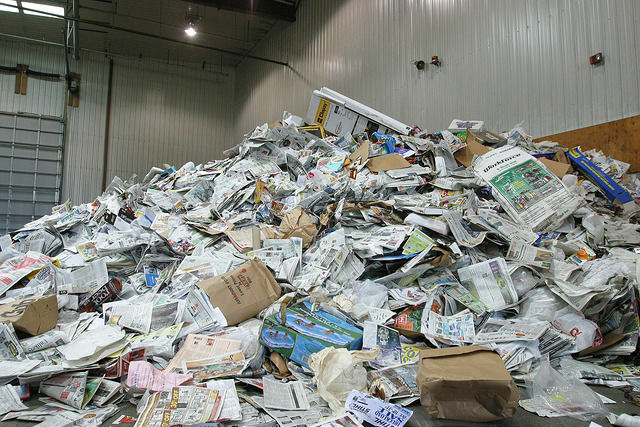 Furthermore, the recently announced ban by China on imports as from January 2018 on different waste streams has already dramatically affected recycled materials prices and offtakes," FEAD said, calling for economic incentives to promote recycling in Europe. 25 Oct. 2017: Trilogue talks open on the circular economy package. End 2017: EU Commission to present long-awaited plastics strategy. 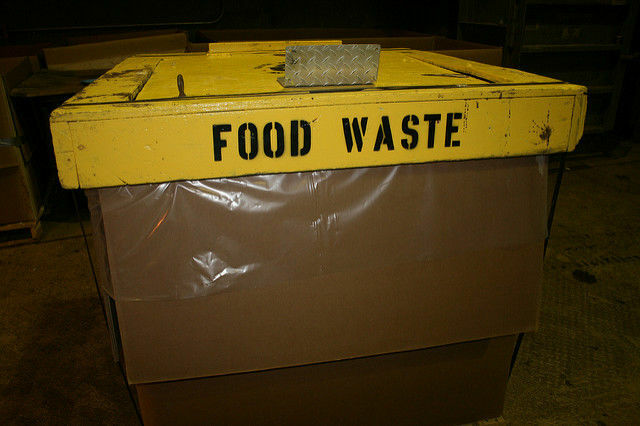 Jan. 2018: China ban on imports of certain waste streams comes into effect.